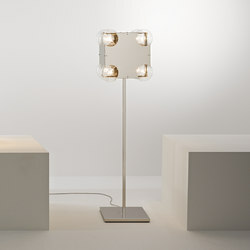 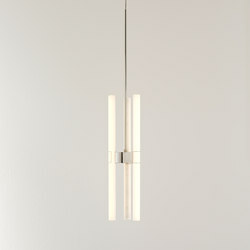 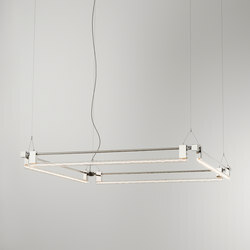 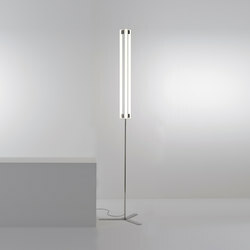 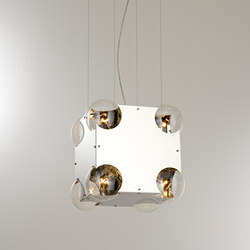 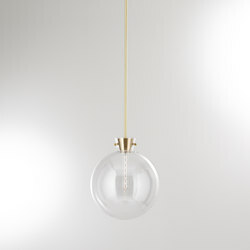 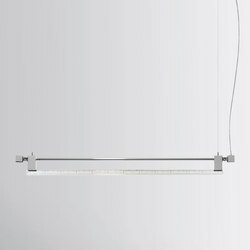 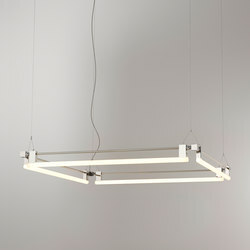 Based in London and Vienna, KAIA creates refined lighting objects that combine function and beauty in equal measure. 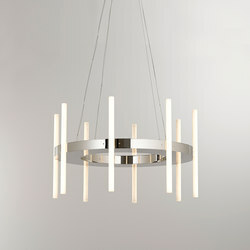 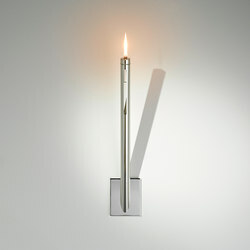 All pieces are designed exclusively by esteemed craftsman Peter Straka and expertly made in the KAIA’s Vienna workshop. 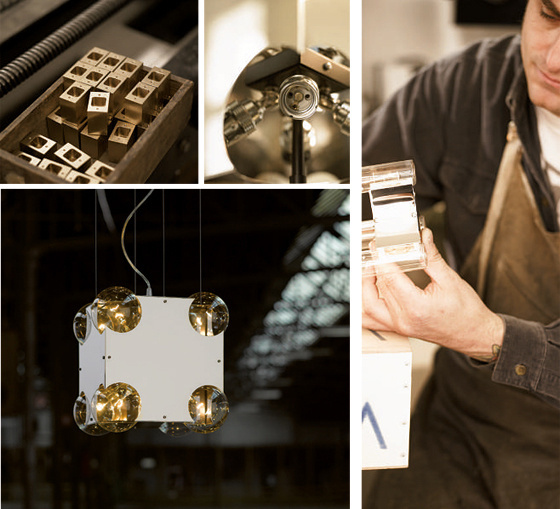 Peter Straka’s life in design began at 16 years old when he took a job as a metal worker on the public tram service in Vienna. 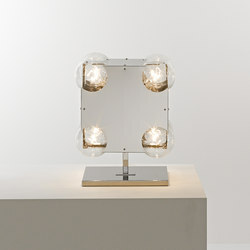 It was in these gritty, industrial surroundings that Straka fell in love with his craft, learning how to form, cut and join metal from scratch. 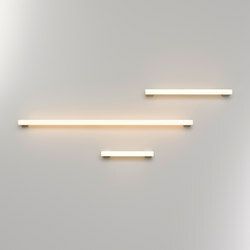 Keen to continue his education, he went on to study engineering at the Technical University of Vienna and then industrial design at the Viennese University of Applied Arts. 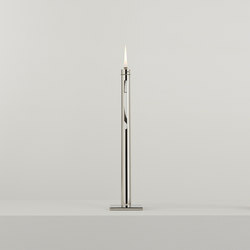 A year after his graduation in 2003, Straka set up KAIA. 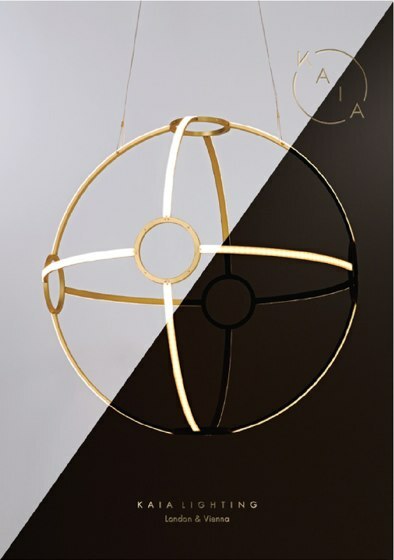 Greatly inspired by the clean lines and geometric decoration of Vienna’s Secessionist architecture, Straka used his hands-on experience, knowledge of engineering and expertly trained eye to produce an impressive collection of sculptural lighting designs that celebrate purity, precise geometry and honesty of construction. 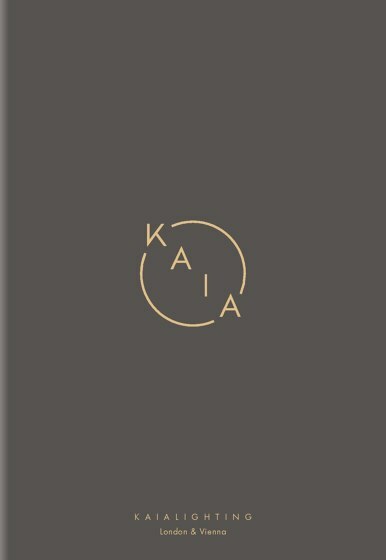 It is Straka’s personal connection to the manufacturing process and his deep understanding of metalworking that distinguishes KAIA as an industry leader. 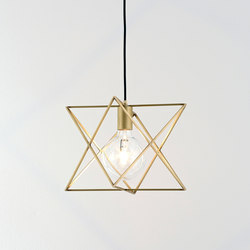 The studio is one of the few lighting manufacturers to still use traditional metal plating - a technique that was particularly popular during the Art Deco period in Vienna - where each light is made in brass before being plated by hand with nickel, copper, gold, left in natural brass or lacquered bronze. 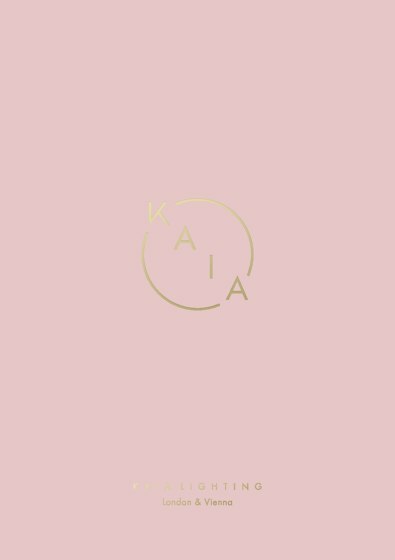 In 2013 Straka joined forces with German-born UK-based Managing Director Manuela Szewald who set up KAIA’s headquarters in London. 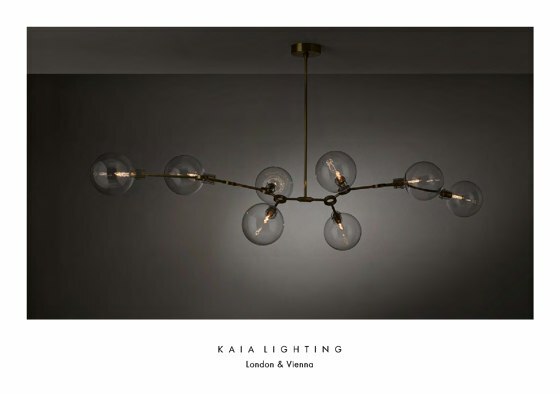 With production still proudly based in Vienna, KAIA continues to produce its distinctive but timeless lighting collections as well as bespoke and limited edition pieces for commercial and residential projects.